Blue Needle Cartridges for Dr. 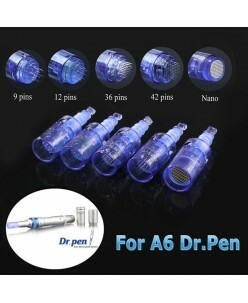 Pen A6 Blue protective cap.Needle material: titanium needle.Adjustable length of micro-needles(0.25mm-2.5mm).Each cartridge is sterilized and individually packed.Needle Main Function:R1: For permanent makeup (Eyeliner, Eyebrow, Lips) and TattooR3; R5; R7: For permanent makeup (Eyebrow, Lips) a..
Meso and Permanent make up Cartridges for Dr. 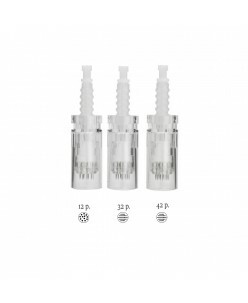 Pen M7-W / M5 / N2 ..